Let’s start by saying that you should put your stage fright aside and broadcast your event. 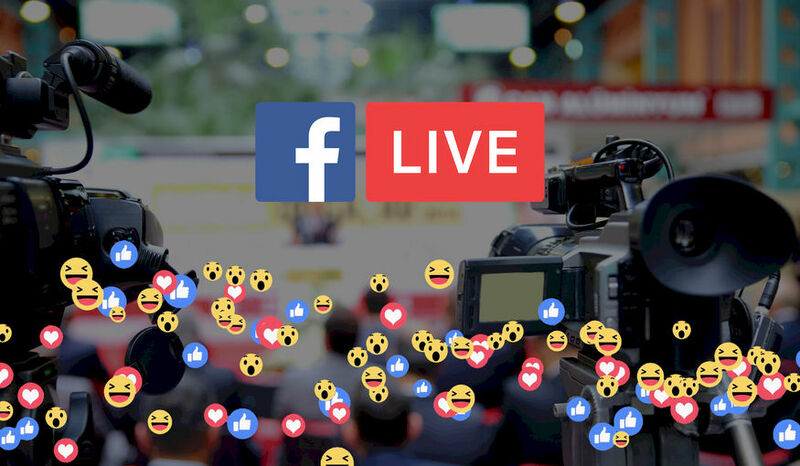 The most effective marketing strategy you could apply to extend your event’s outreach and grow your fan tribe is by offering (for free) online access to the panel discussions, round tables, or fireside chats (depending on what you’re planning) via Facebook Live. By offering something for free and actually making your virtual guests feel part of the event, you’ll increase their desire to engage in a life experience. Instead of hiring a broadcasting team and worrying about the extra costs, you could easily take advantage of the tools you already have at hand.